Serving individuals, families & businesses since 1990. 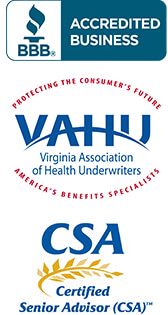 Health Insurance, Medicare Insurance and Employee Benefits is our passion. 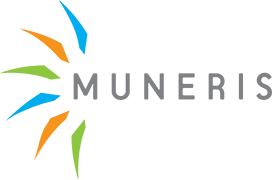 Since 1990, Muneris Benefits has provided quality insurance protection to employers, employees, and their families. Health Insurance, Employee Benefits and Medicare Insurance is our passion. Since 1990, Muneris has provided quality insurance protection to employers, employees, and their families. Our commitment to quality shows as we serve our customers not only during their valuable years of employment, but also after they have retired and entered their golden years. Clients choose Muneris for its creative plan designs, state-of-the-art technology coupled with decades of health insurance and benefits experience. Helping you find the most cost efficient solution to your insurance needs with a commitment of great customer service. We answer our phones with a live person, return phone calls within minutes and provide a level of customer service rarely found in today’s marketplace. Muneris is actively involved in the communities we serve. Our employees take pride in helping celebrate the successes of our local clients, their families, and their local community projects. Partnerships with all the major carriers. As an Independent agent we provide assistance and choices that are right for you. Your employee benefits in the hands of experts. We can talk to you about insurance without putting you to sleep. Client experience a concierge-like benefits management. Our team at Muneris has a Black Belt in customer service. We can take the confusion out of senior plans and Medicare supplemental policies. Cost-controls that help you save money while giving you the coverage you need. Affordable programs that are right for you and your business.